In the global society of the 21st century, we must have the ability to accept each other's different values and views of the world and use our individual intellectual capacities to solve various problems to create a future together. Akita International University strives to develop well-educated human resources with excellent communication and practical skills and global expertise to contribute to the international community and the local society, as well as to establish liberal arts of global standards and present the concept to Japan and the rest of the world. *SDGs:” Sustainable Development Goals”, adopted at UN summit in 2015. 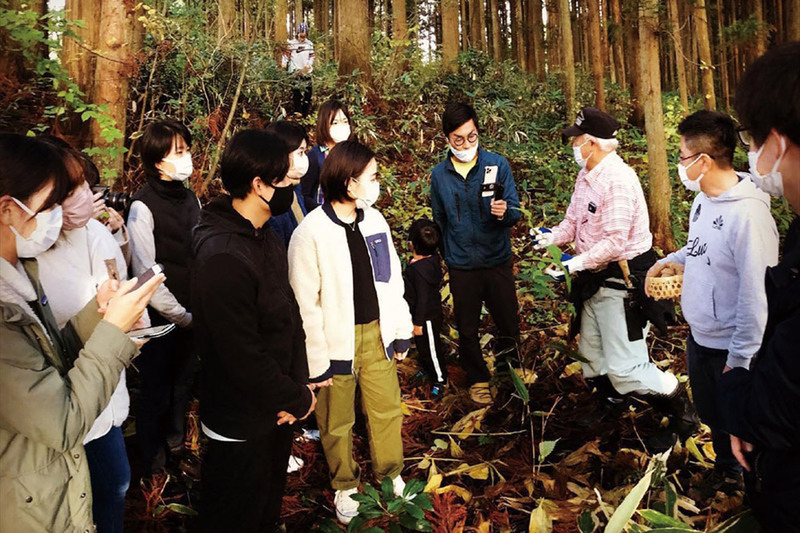 This is a PBL course held under joint partnership agreement between JR East Japan Akita branch office and AIU aiming to solve the social problem of stagnant tourism in Tohoku. 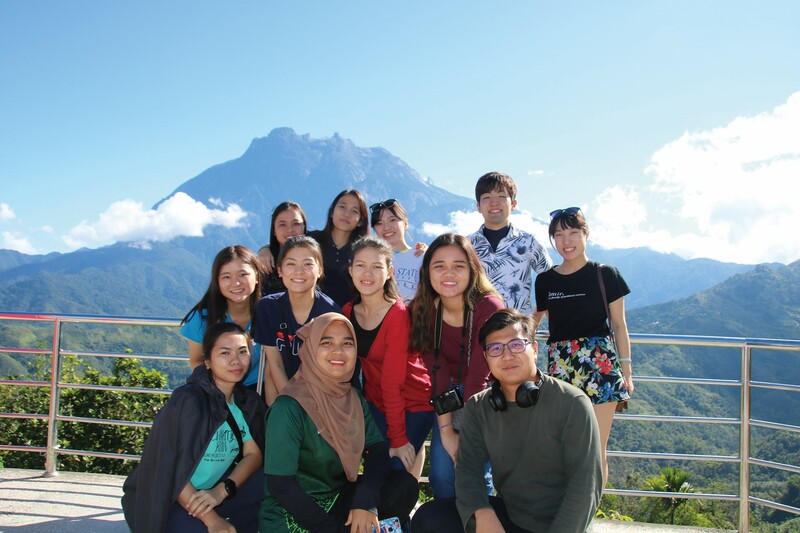 In the course, students learn ways to protect the heritage of valuable areas and convert it into tourism resources to use it for sustainable development. 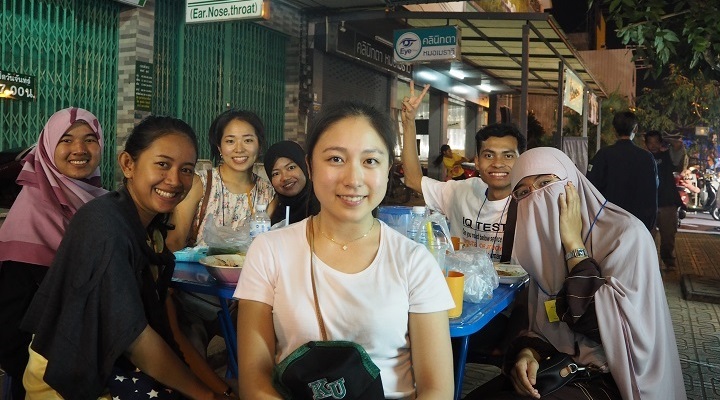 Students gain a broad vision and practical problem solving skills through field survey of sightseeing spots sponsored by the company and report the results of research to the employees of JR East Japan and local government officials. Since AY2017, additional courses were held under joint partnership agreement with Hokuto Bank. The course provides students to learn leadership and management skills in global society through real world examples. We run a program called “English Village” for elementary, junior and senior high school students to learn English in English. Through the experience of receiving training from the teaching staff prior to teaching classes for school children, students (graduates, undergraduates, and international students) of AIU learn to be independent and active in their own studies. 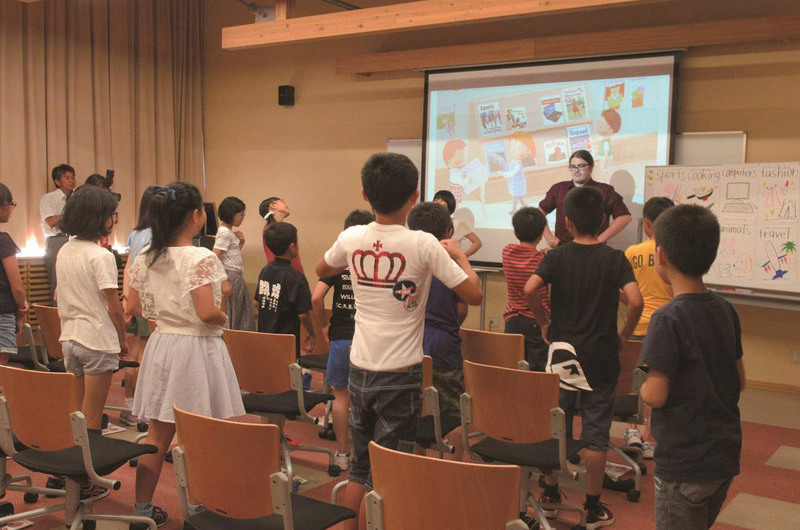 Children and students in Akita prefecture as well as outside the prefecture participate in the program and enjoy learning English in the global environment of Akita International University. 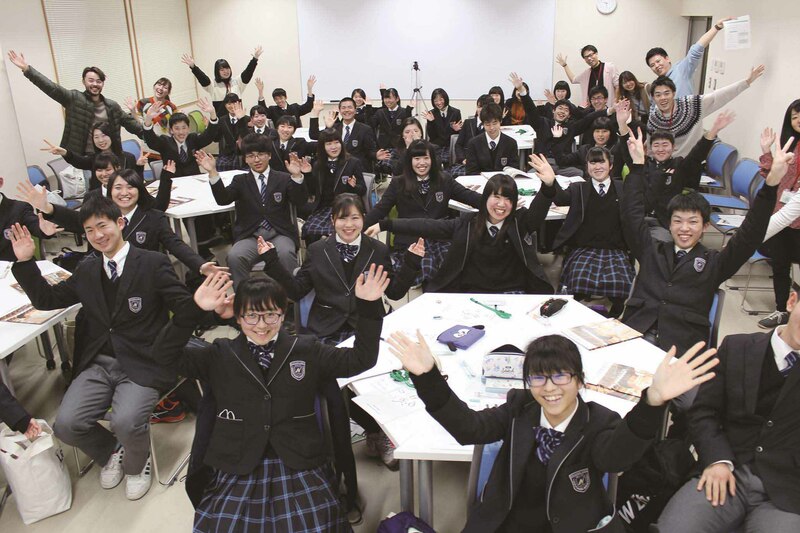 We also hold teachers' seminars for English teachers of elementary, junior and senior high schools inside and outside Akita prefecture. 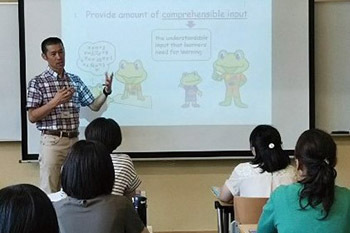 Workshops on fundamental understanding of teaching English in English, practical teaching methods and class management are held during teachers' seminars. It fulfills the function of recurrent education to promote the development of global human resources in primary and secondary education based on the practical methodology of English education we have developed for the common good. One of Akita International University's initiatives under the Top Global University Project has been to co-develop special short programs in Japan Studies with faculty members from partner universities. 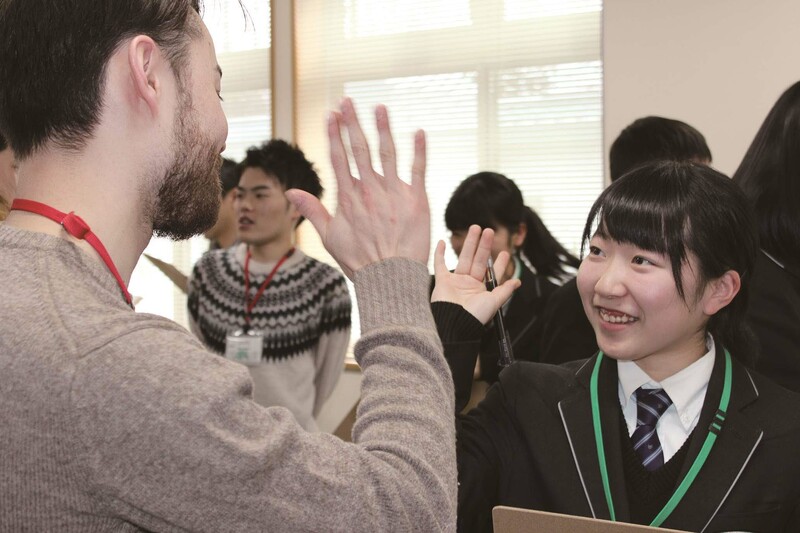 These Partner's Programs give participating students the opportunity to experience unique aspects of Japanese language and culture and enhance their understanding of Japanese culture with coursework not available anywhere else. Details about our partner's programs are available at the following webpage. 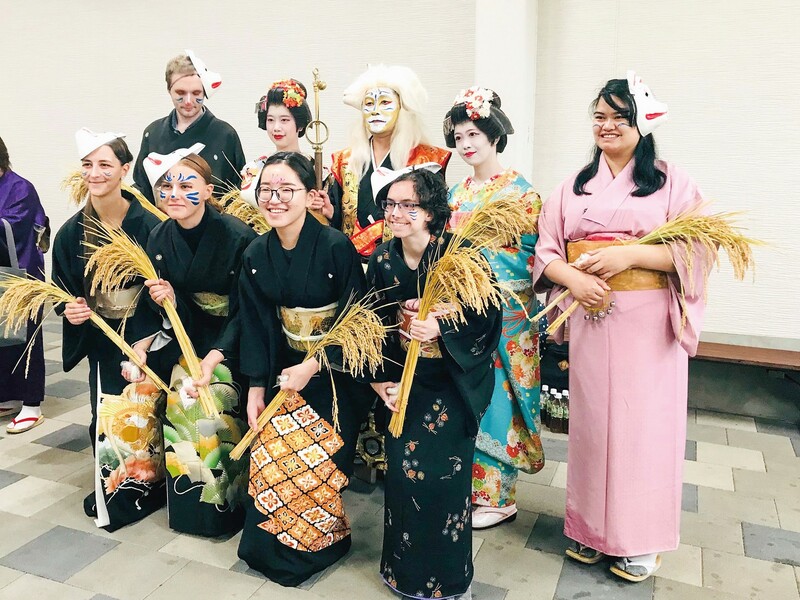 Themed Houses at AIU offer international and Japanese students the opportunity to live together based on common interests and work together on projects and activities throughout the semester. Themed Houses began with the Japan House (Japanese Arts and Culture House) in the Spring 2015 and the number of houses and their specific themes change each semester. Themes scheduled for the Spring 2018 are Japanese Nature & Culture House, Nihongo House and Fitness House. Details about our themed houses are available at the following webpage.